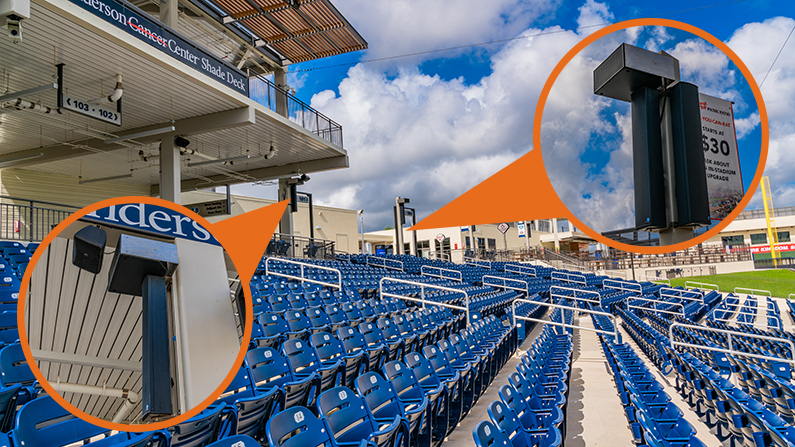 Whether you are reaching thousands in the seats and public areas or the owner’s suites and press boxes, we can help you have a unified and connected system for communication. 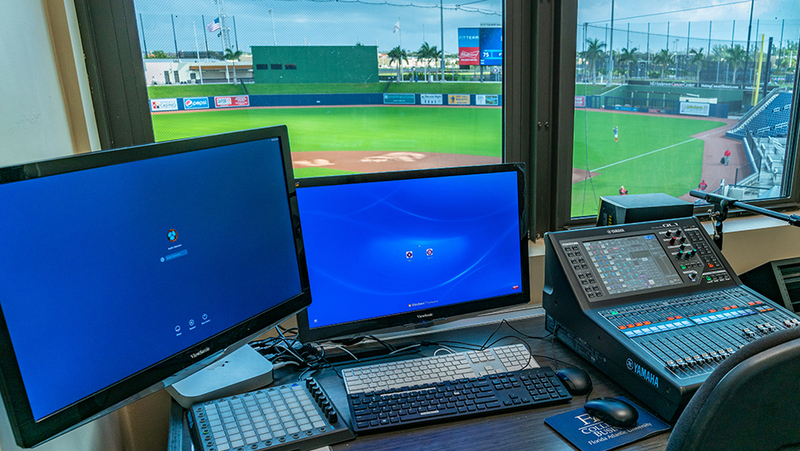 We’ll help you create a comprehensive control room for delivering audio for live playback, sound effects, music and general Public Address announcements. 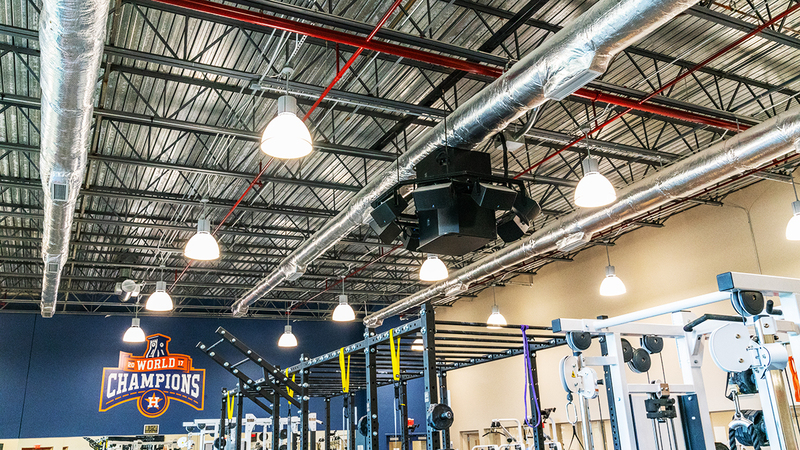 Whether it’s for the locker rooms, weight training, or team meeting rooms we will give you the perfect custom audio system to meet your specific needs.